This was the first release that Foonspeeders was involved in, contributing our song “Big Sky”. 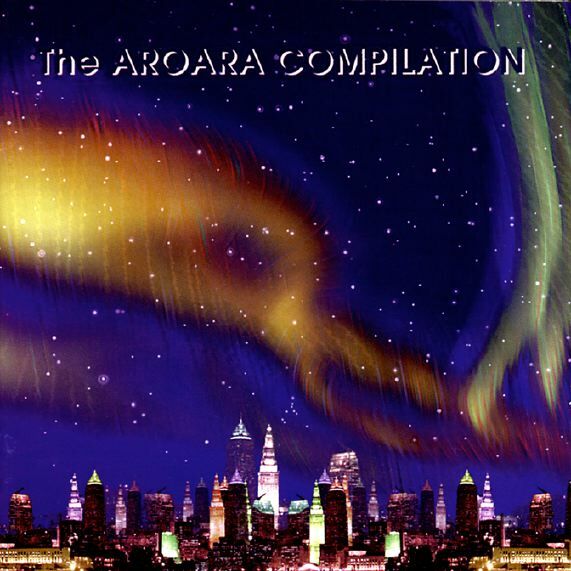 We were one of several northeast Ohio groups included on this compilation, which was designed to showcase the breadth of original music in the region. This was also our first foray into studio recording – until this project we had been slaving over a hot 4-track tape recorder to get our demos together. Compilation featuring local Ohio acts. Recorded in 1997 at The Ranch in Cleveland Ohio.